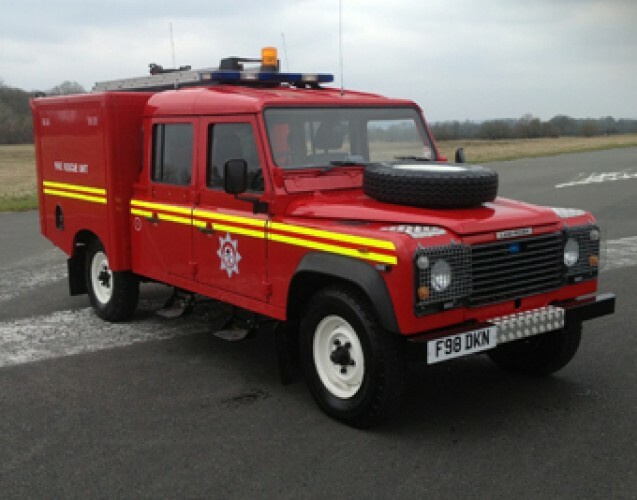 Our fleet of appliances with cover all your fire protection needs. 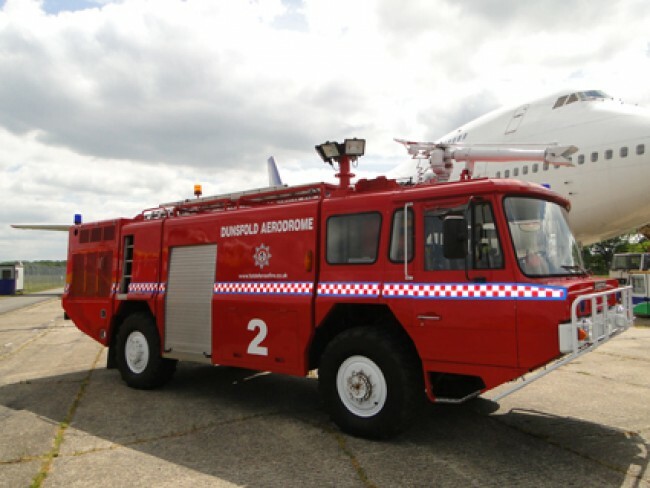 Fully qualified and insured to do fire cover for films/TV, helicopter and aircraft. 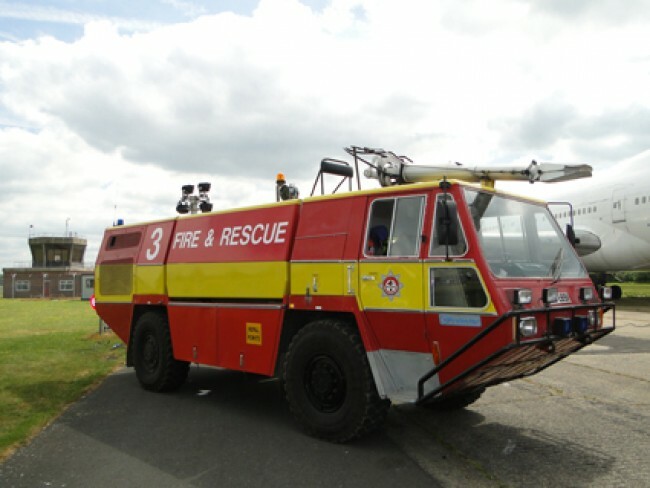 Offering hire of a single fire extinguisher, to a fully operational fire appliance, water bowers for wet downs, fire risk assessments and fire extinguisher training.